The IAMAS DSPBox project group centres its research and creative activities around digital signal processing techniques (DSP). 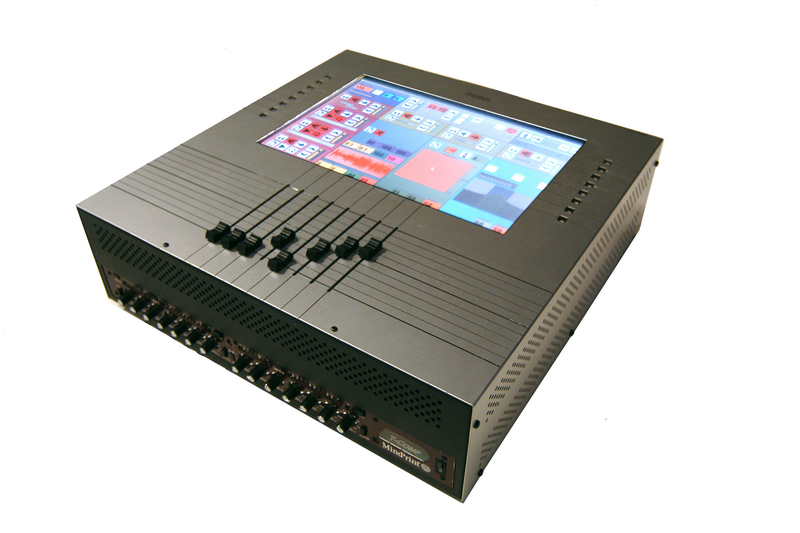 The group works on the development of the DSPBox, a portable system possessing auser interface for live performance as well as specialised software for this system. 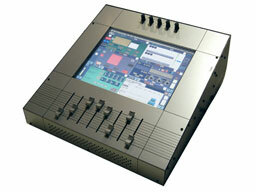 The DSPBox is used for the presentation of group members' artistic creations. In the background of this project is the recent inflation in processing power which allows greater freedom in real-time signal processing applications. Real-time processing is now an indispensable aspect of interactive sonic and visual artworks. 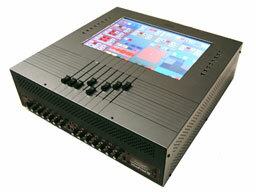 Such advancements also increase the demand for efficient user interfaces for parameter control. In parallel to research activities, the DSPBox projects aims to give students a solid knowledge base through the study of relevant literature and artworks. 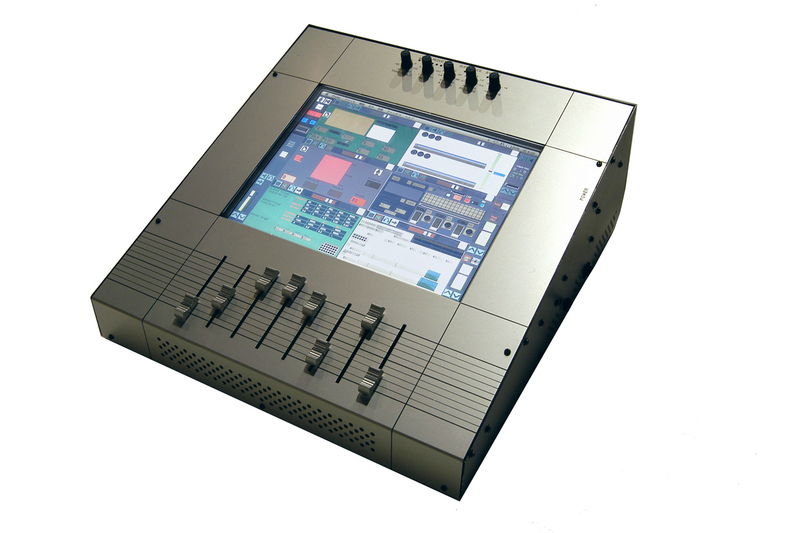 Furthermore, the DSPBox itself regroups elements from various fields, such as interface and interface design, theoretical research, programming, music and visual expression.